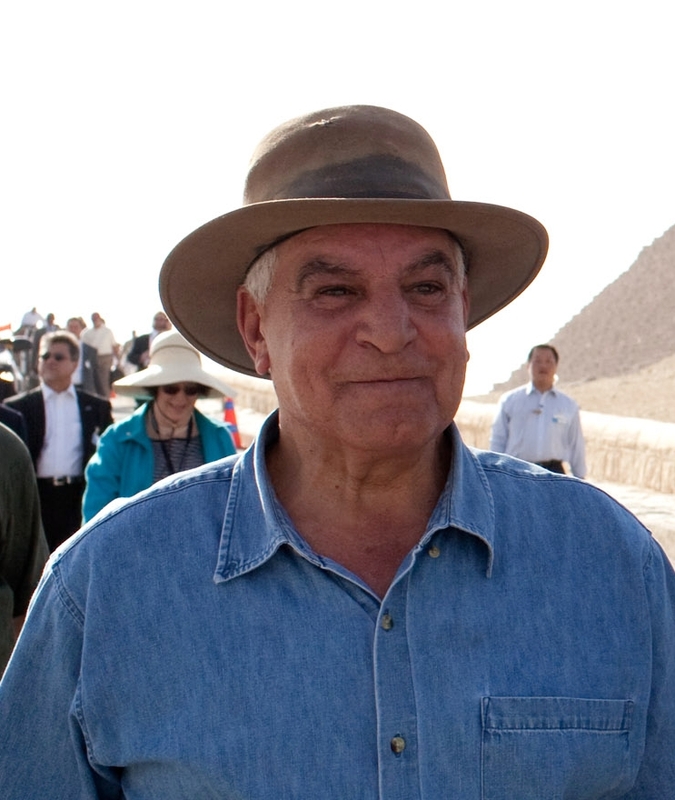 Recently Zahi Hawass, prominent Egyptian archaeologist, spoke out against a high profile television program called Tutankamun: The Truth Uncovered produced for the BBC and Smithsonian Channel, saying it “reveals lies, not the truth.” He points out that the reconstruction of the boy king’s face is completely distorted and not based on scientific evidence and that the characterization of his hips as “feminine” is also incorrect and not based in fact. We don’t really address it in the documentary unfortunately, but for me, it was the politics. Part of the difficulty of trying to understand Tut’s story is getting access to the mummy, and working in Egypt can be difficult, particularly in terms of antiquities. We were very lucky as we had access to the thousands of CT scans, which is very rare. Usually, only a few scans are released at a time but we had the whole lot. This allowed us to create this fully fleshed out image of Tutankhamun. Many scholars and scientists agree with Hawass and feel that this show is misleading and biased and the experts who took part in its production are simply interested in gaining attention for themselves. However, others have stated that Hawass is simply looking for attention himself and discrediting the show for his own personal gain. 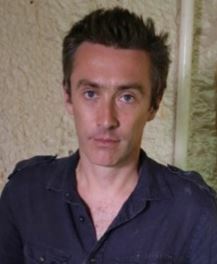 It was important to look at his ability to ride on a chariot and we concluded it would not be possible for him, especially with his partially clubbed foot, as he was unable to stand unaided,” Albert Zink, head of the Institute for Mummies and Icemen in Italy, told the U.K. daily The Independent. According to Ashraf Selim, an Egyptian radiologist, King Tut “also developed Kohler’s disease or death of the bones, during adolescence, which would have been incredibly painful. Given the fact that King Tut’s parents were siblings, and knowing what we know in the 21st century about genetics, it certainly would seem possible that the young monarch could have had health problems and malformations. However, in The Truth About Tutankhamun Hawass discredits what he considers the grave distortions in TV show. …the boy king, whose treasure and tomb still fascinate people across the world, was presented in a completely fantastic way, humiliating not only the Egyptian king but also rewriting the history of the ancient world. Hawass contends that the CT scans were used without permission and that the DNA in fact was not taken by Zink from the original mummy as he stated. Hawass believes that all involved in the TV production will be taken to court and sued for their misrepresentation. Regardless of who is right and who is wrong, the further study of Tutankhamun and the dissemination of the information learned from his remains is certainly a positive thing. When science and the imagination are used in the correct balance it can yield fascinating results, but it must be done with care and there will always be differing opinions as to the outcome. We want to know what you think. Do you agree with Hawass or do you side with the proponents of the show? Does it matter how the king actually looked? Read The Truth About Tutankhamun written by Zahi Hawass and this interview with the tv show’s presenter Dallas Cambell written by History Revealed. Share your thoughts in the comment section below. See the slide show and related images of what King Tut looked like according to Tutankamun: The Truth Uncovered, and observe how modern forensic science has reproduced 10 Facial Reconstructions of Famous Historical Figures (King Tut is included as the second slide). Hawass, Z. (n.d.). The truth about Tutankhamun. Retrieved November 11, 2014. The truth of Tutankhamun uncovered in new BBC documentary. (n.d.). Retrieved November 9, 2014. Lorenzi, R. (2014, October 20). 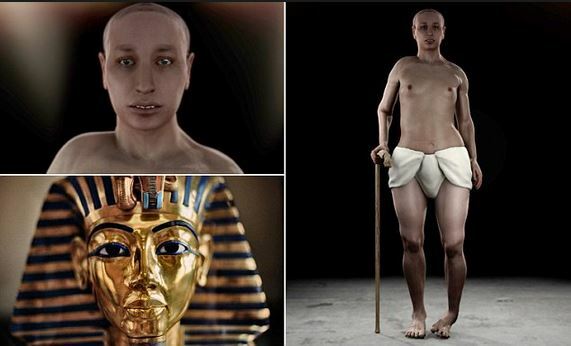 King Tut Re-Creation Presents a Shocking Image : DNews. Retrieved November 11, 2014. This entry was posted in AntiquityNOW Forum, Blog, Celebrities, Computer Technology, Public Life, Science and Technology and tagged AntiquityNOW, AntiquityNOW Forum, King Tut, King Tut controversy, King Tut recreation, Tutankhamun, Zahi Hawass. Bookmark the permalink.